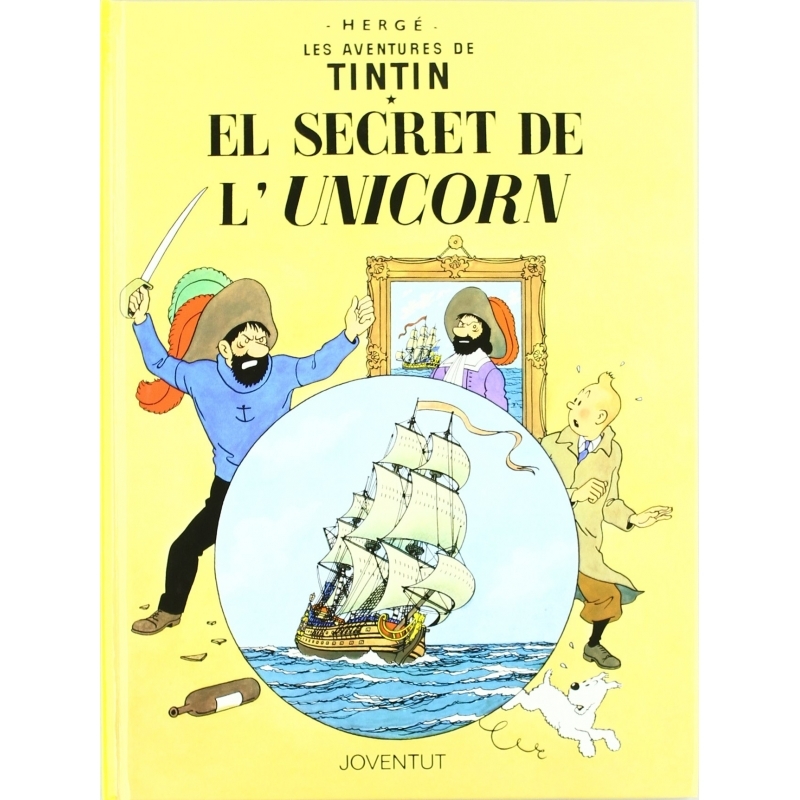 The Secret of the Unicorn (French: Le Secret de la Licorne) is the eleventh volume of The Adventures of Tintin, the comics series by Belgian cartoonist Hergé. 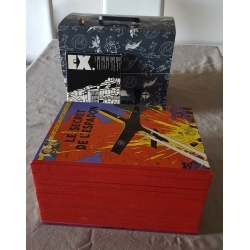 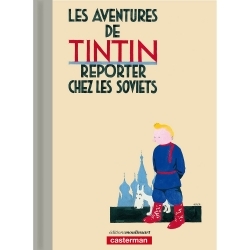 The story was serialised daily in Le Soir, Belgium's leading francophone newspaper, from June 1942 to January 1943 amidst the German occupation of Belgium during World War II. 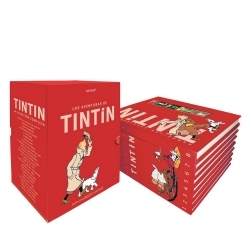 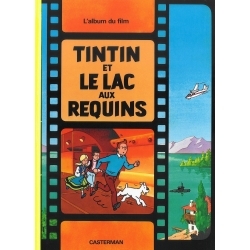 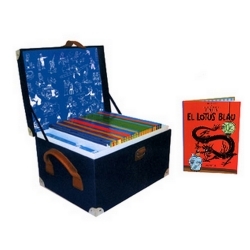 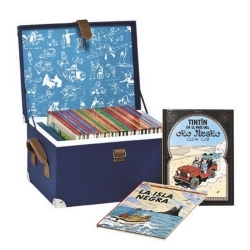 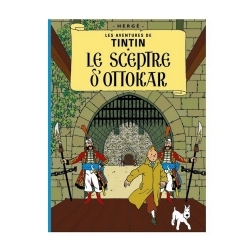 The story revolves around young reporter Tintin, his dog Snowy, and his friend Captain Haddock, who discover a riddle left by Haddock's ancestor, the 17th century Sir Francis Haddock, which could lead them to the hidden treasure of the pirate Red Rackham. 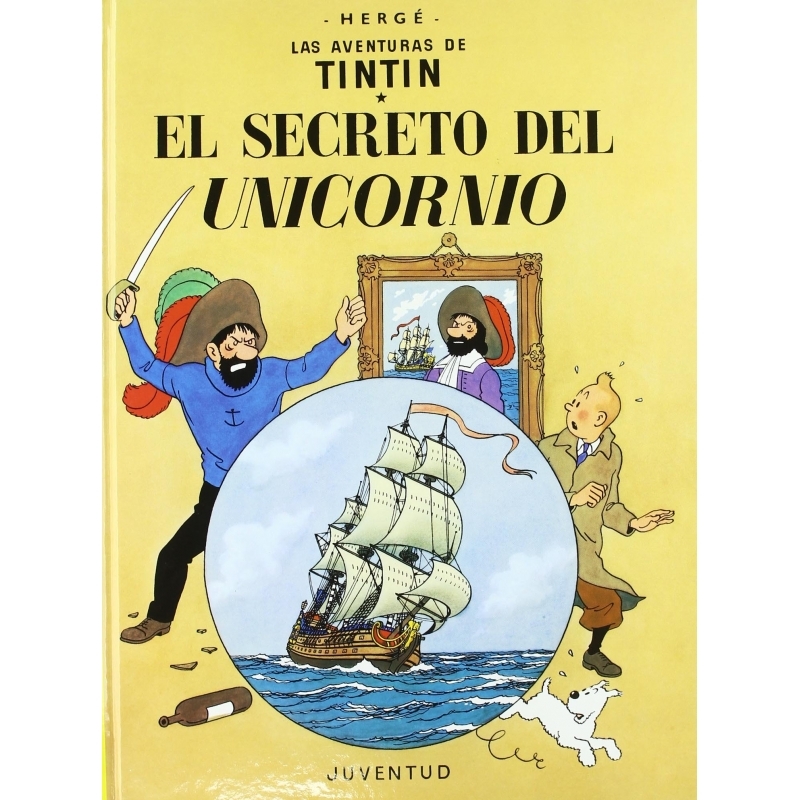 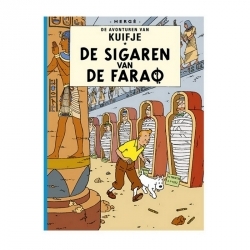 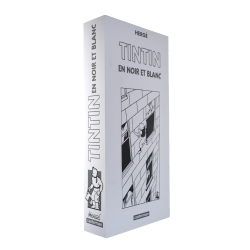 To unravel the riddle, Tintin and Haddock must obtain three identical models of Sir Francis's ship, the Unicorn, but they discover that criminals are also after these model ships and are willing to kill in order to obtain them.